eBoostr is an application for Windows computers that helps you optimize the speed of your PC. In the ever-present battle to speed up your computer, eBoostr could turn out to be a formidable weapon. 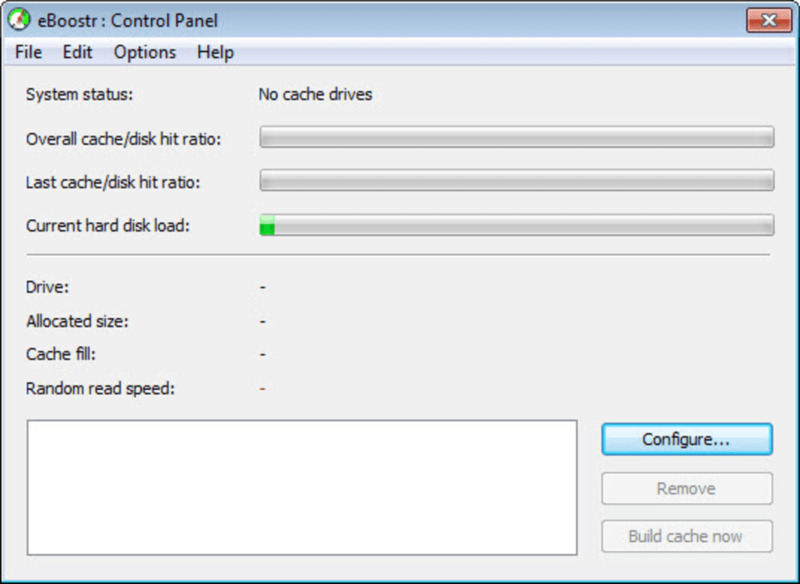 This light, easy-to-use tool works on the same theory behind the ReadyBoost function in Windows Vista and 7, basically allowing you to allocate part of your hard drive - or an external drive - to the cache. 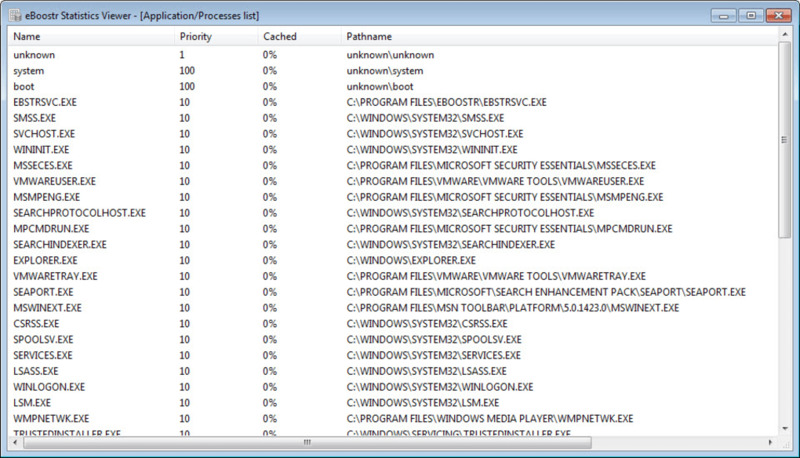 This greatly speeds up your processes, as applications load from this separate cache rather than your hard drive. Don't worry if the whole concept is a little foreign. 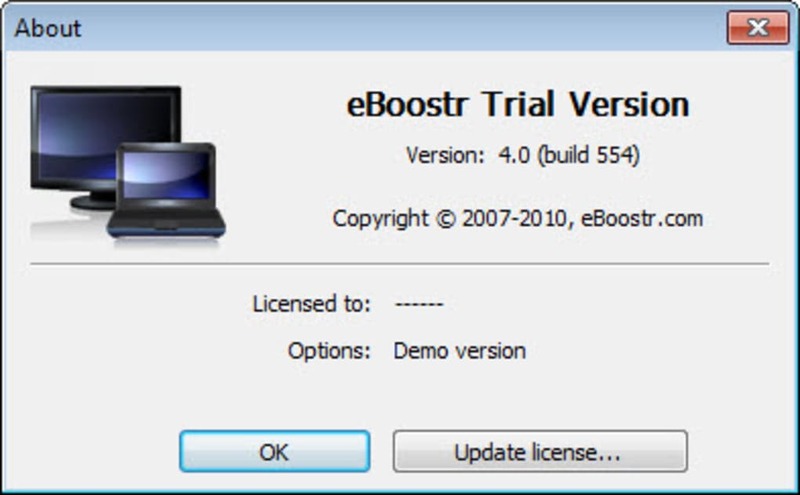 eBoostr comes with a great getting started tutorial, and has a full help file. It also quickly tells you if you are going wrong in the cache process, warning and explaining why a given action is invalid. The eBoostr interface isn't very slick, but it is easy to use. Assigning cache to a device is explained step-by-step, and eBoostr automatically detects your favorite programs for fast-track loading. eBoostr also has a number of other features for slightly more advanced use. 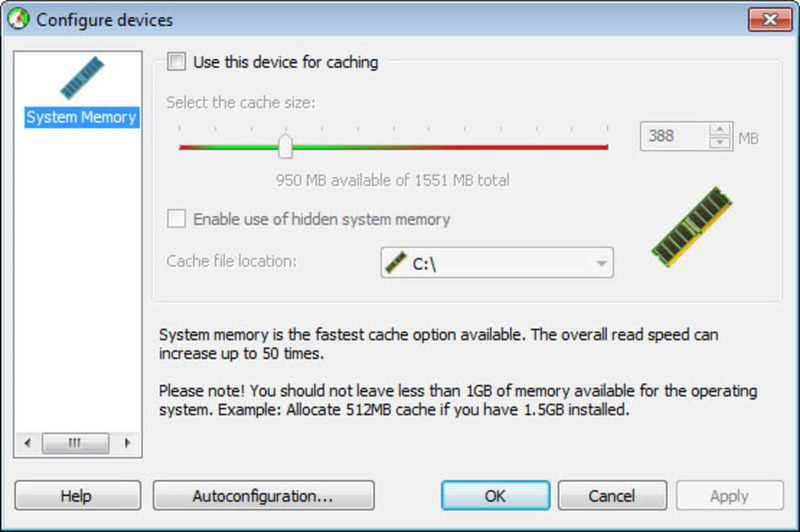 You can exclude files and/or locations for caching, and include certain applications for priority acceleration. eBoostr is both useful and accessible for all users. 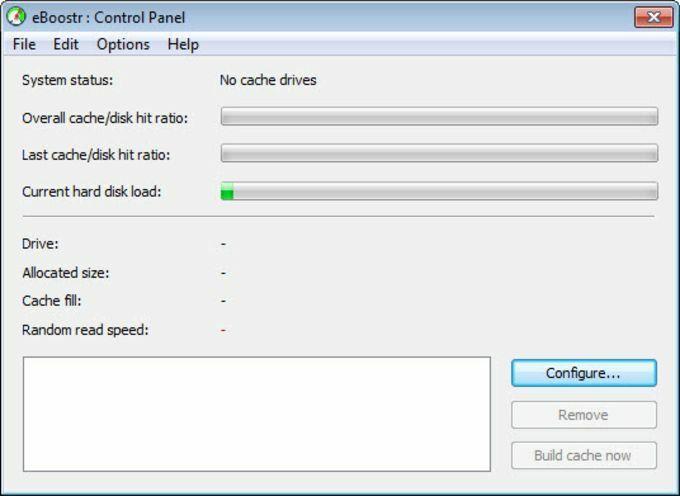 It is a simple way to speed up your computer, and is sure to be a welcome addition to anyone's repertory of applications. eBoostr is simple and effective. What more could anyone want? What do you think about eBoostr? Do you recommend it? Why?